Itanagar: Arunachal Chief Minister Pema Khandu, who is seeking re-election from Mukto Assembly seat for the third consecutive term, is the richest among 184 candidates contesting the state polls, with assets worth more than Rs 163 crore, according to an election watchdog report. 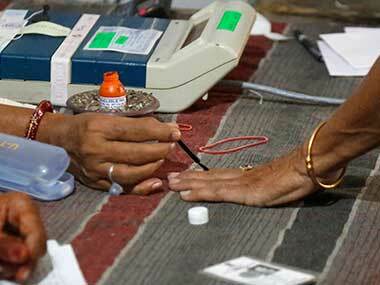 Polling for simultaneous Lok Sabha and Assembly elections will be held in the state on 11 April. As many as 67 candidates (36 percent) have wealth above Rs 5 crore, while 44 candidates (24 percent) possess assets to the tune of Rs 2-5 crore, it said. 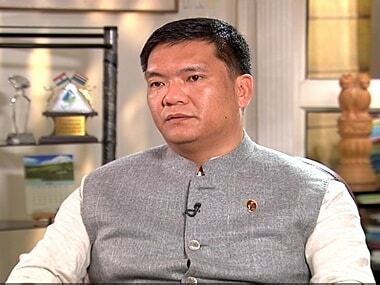 Khandu, who defected to the BJP from the Congress in 2016, has movable assets worth Rs 1,43,87,82,786 and immovable assets worth Rs 19,62,75,356, as declared in his affidavit. Lombo Tayeng, the Congress candidate from Mebo constituency, is the second-richest candidate in the state with wealth of more than 148 crore — movable assets of Rs 1,13,52,21,594 and immovable assets of Rs 35,01,84,400. 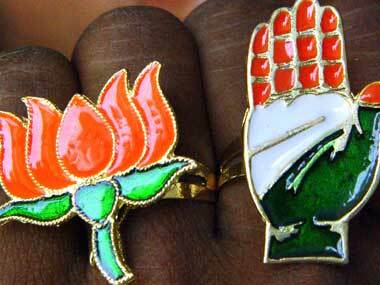 In the 2014 Assembly elections, of the 148 candidates in the fray, 88 (60 percent) were crorepatis. Among the major parties, the BJP leads the tally this time with 54 crorepatis, accounting for 90 per cent of its candidates in the fray. The Opposition Congress has 30 crorepatis (65 percent), while the National People's Party (NPP), which is contesting the state polls for the first time, has 11 (73 percent) crorepatis. Making an exception, Congress candidate from Tali assembly constituency has declared zero assets. Among those who were found to be possessing nominal assets is Janata Dal (Secular) candidate from Lekang constituency Takam Paleng, with Rs 5000. 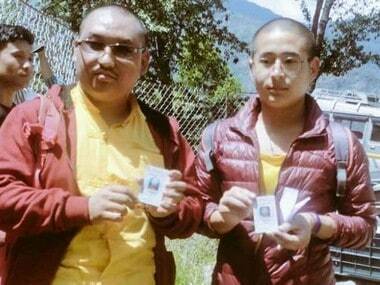 Another JD(S) nominee from Longding-Pumao constituency, Wangshu Wangsu, has declared assets worth Rs 75,365, while Congress candidate from Liromoba seat, Marjum Karbak, possesses wealth to the tune of Rs 1,20,000.